You can’t ride in this little red wagon. Instead, bring your support for British Columbia’s most vulnerable animals to Miranda’ Lambert’s upcoming Highway Vagabond concert tour show in Vancouver and donate to the BC SPCA in the country superstar’s Fill the Red Wagon promotion. Anyone who brings a donation – monetary donations are preferred but new pet supplies such as leashes, toys and collars are also welcome – will automatically be entered into a draw to win both a seat upgrade and a meet-and-greet with Lambert herself before the show. 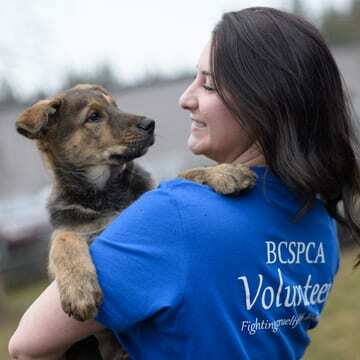 The BC SPCA is a non-profit organization that relies primarily on public donations to carry out its life-saving work in helping the province’s animals who need it most. Lambert performs at Rogers Arena this Friday, Sept. 29 – tickets are still available at the Rogers Arena box office or at livenation.com. 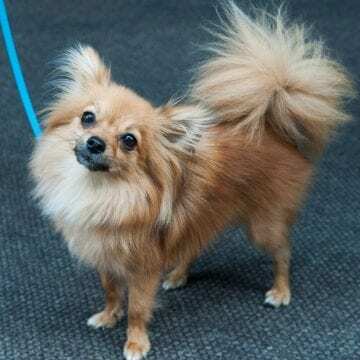 The Fill the Red Wagon promotion will be at the BC SPCA display at the top of section 118 at Rogers Arena. All proceeds from the ‘red wagon’ donations will go to the BC SPCA. 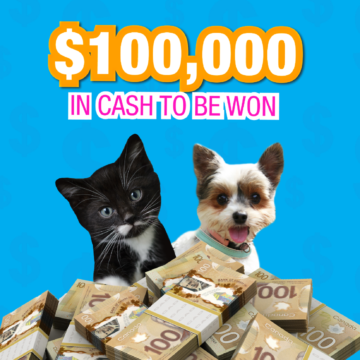 Donations collected from 6-6:45 p.m. will make it into the draw; the draw will happen at 6:45 p.m., when the winner will be contacted and escorted to the meet-and-greet. Although the draw happens at 6:45, any donations will be gratefully accepted until Lambert takes the stage around 8:30-9 p.m.